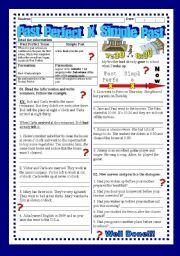 This worksheet is about the use of Past participle and Simple past in sentences. 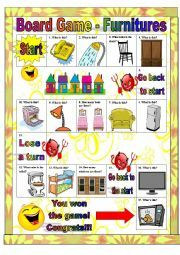 The students will read some situations and write sentences. 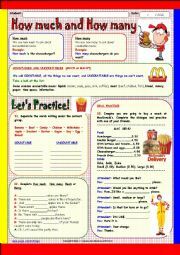 They can also review the use of adverbs(already,yet, just)and practice the dialogues in pairs. Hope you like it! (ELINHA-BRAZIL) Hugs!!!! 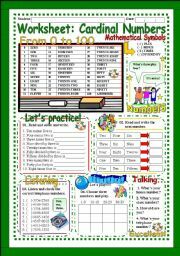 This wonderful worksheet is about describing famous personalities, their names, occupations,nationality and physical caractheristics. Hope you like it! 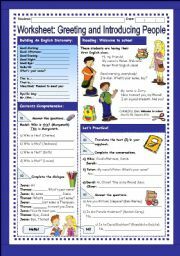 You can also de used as memory game, reading or for oral exams. (ELINHA - BRAZIL) Hug!!!!!! !